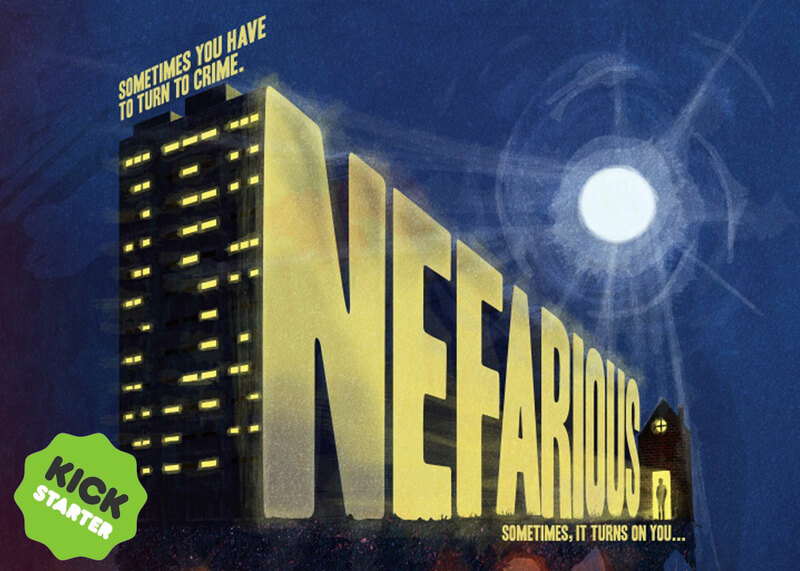 The award-winning filmmakers behind the psychological horror film Dogged launch crowdfunding campaign for home invasion horror/thriller Nefarious. Ash Mountain Films & director Richard Rowntree, makers of the award-wining folk-horror festival hit Dogged, have this week launched a crowdfunding campaign for their new feature film Nefarious – a home invasion horror/thriller with a twist. The talented team have already reached 15% of their goal (£20,000/$24654.20) in just the first 72 hours of the campaign’s launch. We’re so excited about the amount of love they’ve already received, but they definitely still need your support. Following the success of their first feature, Dogged, (which will be released later this year in North America & the UK on DVD & VOD by Left Films), the team have embarked on another ambitious feature film project, and they’re hoping for lots more support from the horror community to get it made. 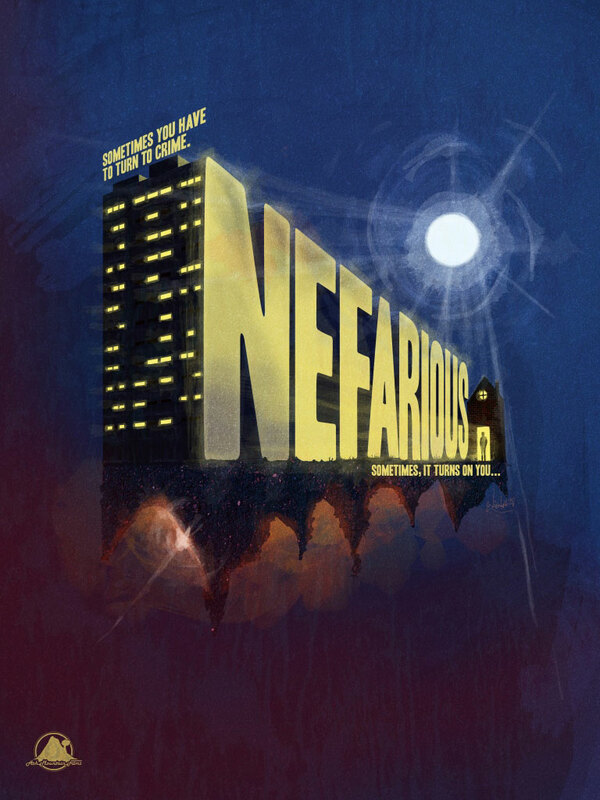 Taking quite a different turn from the folk-horror sub-genre on this occasion, Nefarious centers on a home invasion which goes horrifically wrong and leaves the protagonists fighting for their lives against a predator of monstrous proportions. The film promises to focus on themes relating to real world current issues — poverty and the class divide, as well as mental health and sexual manipulation. It boasts an impressive cast horror fans will be familiar with, including Toby Wynn-Davies (Escape From Cannibal Farm, Dogged) and star of the hit Crypt TV short film “The Birch”, Aaron Thomas Ward. The team have promised some imaginative and gory practical effects, combined with a very character driven story which should appeal to horror fans everywhere. Having been fortunate to get a sneak peek at Dogged before its widespread distribution, we can tell you that this is definitely a filmmaking team more than poised to deliver on the promise of another exceptionally high quality and highly entertaining film. Read the excerpt from our review of the film below, and click here to check out the full review. ‘Dogged’ is an impressive debut film, with so many sub texts and references throughout, you can’t help but feel you want to watch it again. Already one of the best horror films of the year, Rowntree has proven that he has a real talent for filmmaking. You can follow the progress of the film and filmmakers on Facebook (@NefariousFilm) and on Twitter @NefariousMovie & @AshMountainFilm.